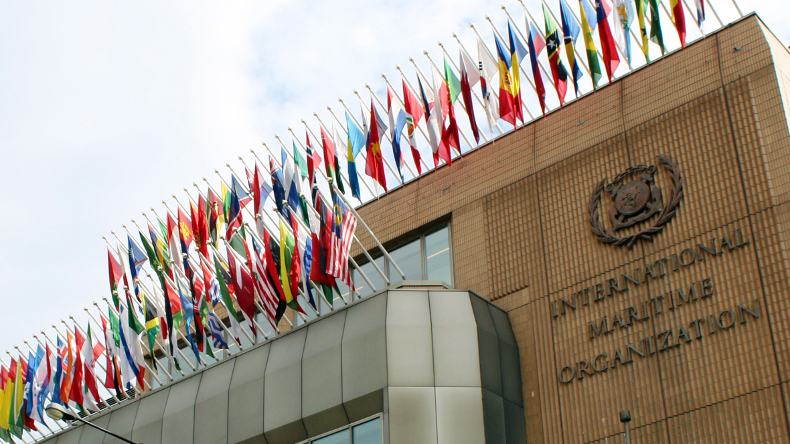 MEPC 74 is the IMO's last environmental political meeting before 2020. FUEL oil suppliers, inspection authorities and fuel testing agencies are coming under the microscope as governments and regulators try to allay persistent concerns about 2020 sulphur cap-compliant fuel oil availability and quality. 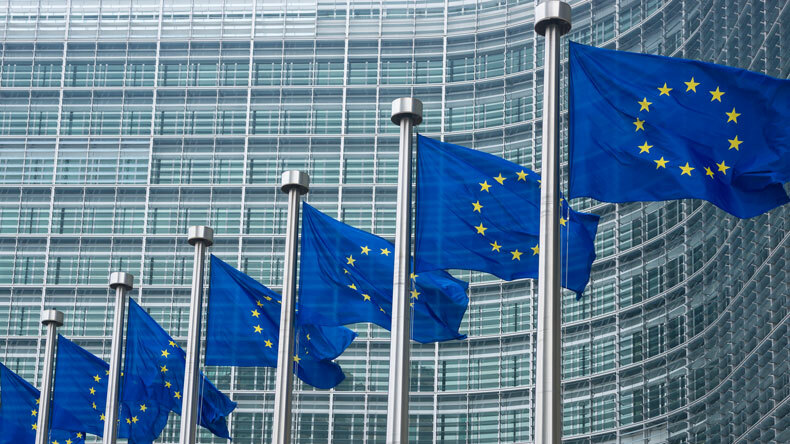 The European Union, major flag and shipping states, and shipping lobbies, are pushing the IMO and member states to develop a more comprehensive fuel oil data collection and analysis policy, amid widespread underreporting from states. However, views are divided over whether some of the measures should be mandatory or voluntary. The pressure follows the IMO’s self-imposed order last year to improve on this front, as a compromise resulting from a highly controversial proposal to introduce an experience building phase post-2020 meant to address discomfort about compliant fuel oil compatibility and safety felt by some. Two separate proposals to the IMO’s Marine Environment Protection Committee, which meets in mid-May, want to strengthen the data being held on the IMO’s Global Integrated Shipping Information System, known as GISIS. The onus to populate this database falls on IMO member state governments. However, contributions have been lacking. 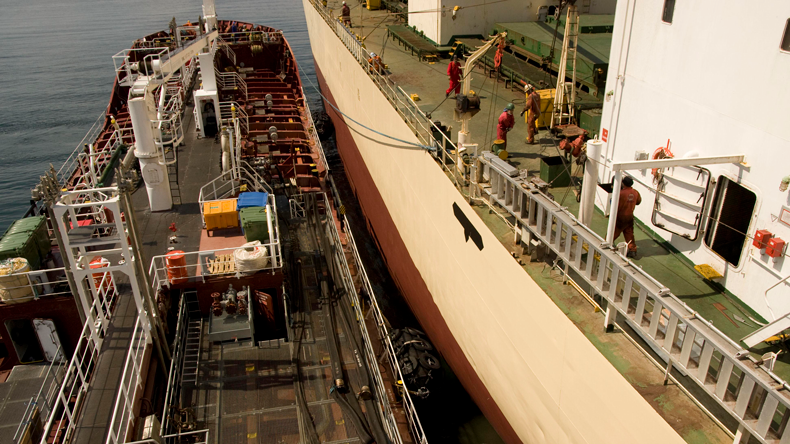 As of February 2019 only five countries have submitted required information to the IMO about compliant availability in their fuels and terminals. Equally scarce is information on compliance. Only three countries have informed the IMO on cases where vessels have reported non-availability of compliant fuel, and 11 countries have informed the organisation of cases where fuel oil suppliers have failed to meet fuel oil regulations. While this dearth of reporting currently relates to issues around the 0.1% sulphur Emissions Control Areas that are already in effect, rather than the 2020 global sulphur cap, the IMO has acknowledged mandatory underreporting as a problem in its internal audits. The EU’s submission to the MEPC meeting, the only high-level environmental meeting that will occur before the 2020 rules kick in, calls not only for enhancing existing reporting requirements, around fuel availability and fuel oil supplier violations, but wants to also add new ones, the bulk of which centre around bunker providers and inspectors. The bloc wants governments to report to the IMO the number of detentions they have had related to sulphur cap compliance as well as the cases where fuel oil on board a ship has been tested and the sample analysed. They also want to require information on cases in which authorities have sought to verify the contents of the bunker delivery note and to disclose where they have penalised fuel oil suppliers whose fuel does not match the BDN. EU countries also believe the reported data should not simply cover sulphur content, but other fuel quality parameters as well. Making these additions mandatory, however, will likely face opposition from those states pushing for a more voluntary approach. A separate submission backed by a powerful coalition of shipping associations, major flag states as well as Canada. India, Japan and the US, calls on the IMO to develop and adopt a clear data analysis and reporting plan that targets fuel oil availability, compliance and quality. This coalition, which focuses on technical improvements to GISIS that make reporting information easier, was quick to say, however, that reporting on matters that are not subject to the sulphur cap regulation should clearly be voluntary. “However, if such information has utility for subsequent analysis, its reporting should be considered and encouraged,” the proposal read. They also called on those countries that are not subject to the sulphur cap to assist with any relevant information they may have on fuels availability and quality. The proposals are meant to pile the pressure on governments and the IMO. But they are also bringing external players into the mix. The EU front is keen to make other stakeholders, namely those who actually know the truth about the fuels firsthand, come forward with information that could help paint a better picture. “The current obligation for administrations to report on availability could be made more effective by requiring testing agencies to contribute to the monitoring programme by providing information not just about the sulphur content, but also about the ports, dates and quantity of the fuel oils supplied,” the proposal suggests. In this field too, the EU appears to stand alone. The shipping associations and the flag states revealed in their own proposal that they mulled having testing agencies submit their data to the IMO but ultimately rejected the idea. “The co-sponsors concluded that reporting should be limited only to member states due to legal considerations and the need to preserve the integrity of the reported data, as the IMO Secretariat is not expected to validate the reported data prior to analysis,” they said. They did however add that countries should collaborate with third parties, like testing agencies, if such voluntary submissions are indeed allowed in the future.